THE SHADOW HERO goes to Urban China! 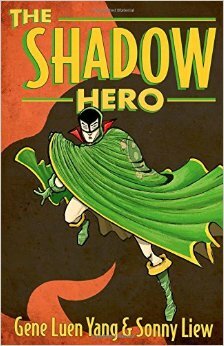 French rights to THE SHADOW HERO by Gene Luen Yang and Sonny Liew have just been acquired by Urban China. Previous Post First Second is at the San Diego Comic-Con!